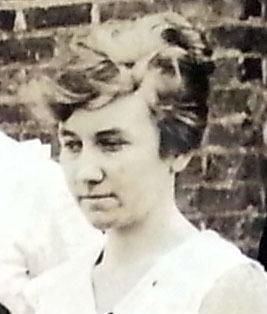 Helen Kathleen Misenheimer, c. 1914. 1. Bonnie Misenheimer, 2. Helen Misenheimer, 3. Ruby Misenheimer, 4. Earl Moose, 5. 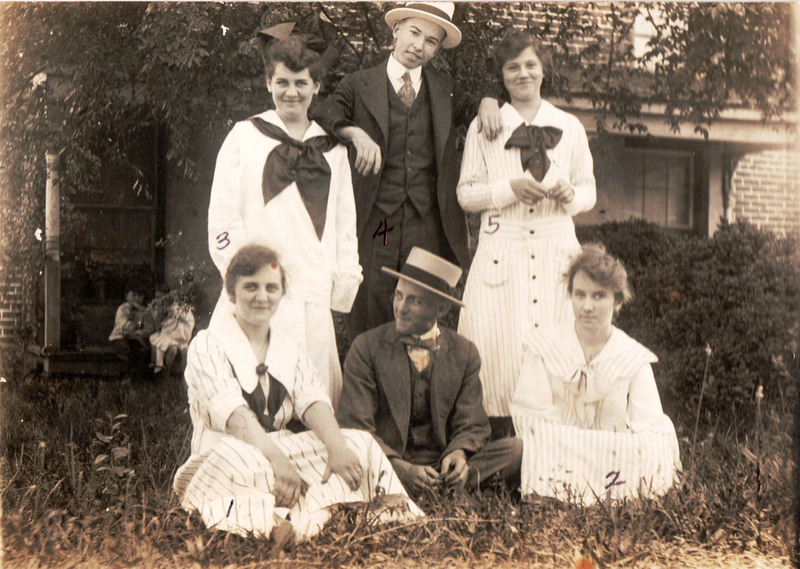 Elaine Moose, Center front unidentified, c. 1915. Tempe Weast Collection. Mont Amoena teacher of Piano and Chorus, 1919-1925. 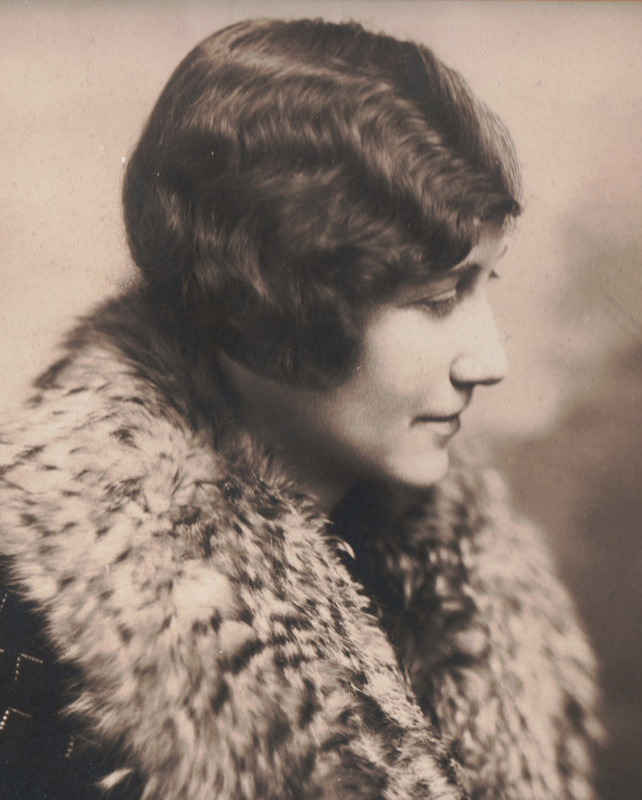 Following are the memories of Helen Misenheimer, a 1914 graduate of Mont Amoena. She was a music student and teacher, and taught music until she retired. The building contained everything needed by the students including a large kitchen in the back and a dining hall for all meals. Miss Lundy Freeman took care of all laundry needs with large black wash pots behind the building. Big brick ovens baked the bread that could be smelled over the entire town. Downstairs were classrooms, a chapel, and several smaller practice rooms with a piano in each one for the use of music students. The second story contained dormitory rooms for the girls. The curriculum consisted of mathematics, English, spelling, history, geography, writing and elocution. There were no electives except music and art, the se available only at extra cost and only for those who could afford them. Classes began at eight and continued until twelve. One hour was allowed for lunch and classes continued from one until four. Anyone interested in music and art arranged for classes when possible between their other studies. 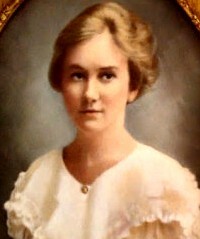 Miss Ada Stirewalt is well remembered as the music teacher with Miss Annie Welch filling in when needed. Mr. Sin arrived from Charlotte every spring to tune all the pianos including the large baby grand used in the chapel. 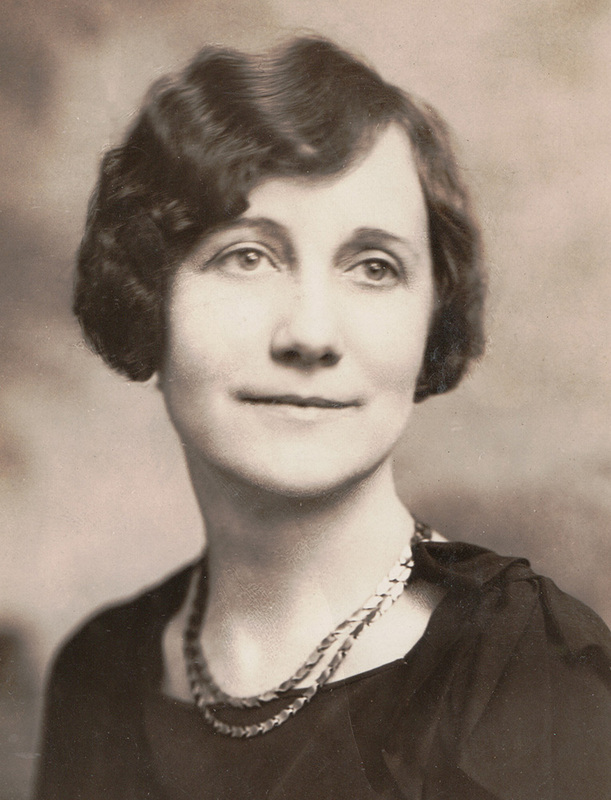 …If a student could maintain a ninety-five grade average, they were not required to take the examination and Helen always made sure she had a high grade for Miss Ora Caroline Hoover. For some reason Helen always had a fear of Miss Hoover’s exams. In order to pay for her schooling and to earn the extra money for the much desired music lessons, Helen lived with and assisted Miss Stirewalt when needed. Having had polio as a child “Miss Ada” was not able to get around without her three wheel tricycle. Helen checked the practice rooms every day for her and ran her errands. Uncle George (Colonel McAllister) gave Helen a job in the mess hall of Mount Pleasant Collegiate Institute at $5.00 per month. She got up each morning at 5 o’clock, walked to the college, set the breakfast table, and helped with the meal. As there was no organist at the college, Helen also played two hymns for the morning chapel and walked back to Mont Amoena for her first class. It seems Colonel McAllister was “seeing” Miss Crabtree at Mont Amoena. She came from Virginia to teach elocution at the school. Helen’s books carried many little notes back and forth and she was paid an extra nickel if she picked a bouquet of violets on the way back and slipped them to Miss Crabtree. The two teachers later married.